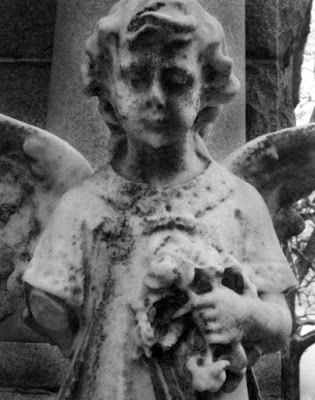 Cemeteries have long fascinated us and have often been a source of fear for the living. Since before recorded history mankind has always buried their dead, or given some sort of funeral rights to honor or make the deceased’s journey into the afterlife a pleasant one. The Victorians designed their cemeteries as parks for picnics and strolls with loved ones among the picturesque ponds, weeping willows, headstones, and mausoleums. But for criminals, undesirables, the insane, and suicides their burials were treated with less respect. 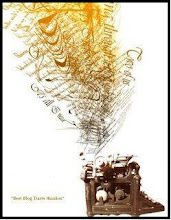 They were often buried in a field far away from the main interments and in unmarked graves or with a small headstone with just a number as the only means of identification. 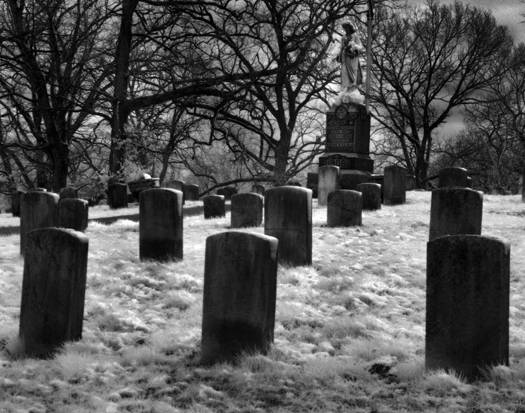 One Midwest cemetery that has been a source of countless ghost stories is Greenwood Cemetery in Decatur, Illinois. The cemetery was officially incorporated in 1857 but burials go much further back. Through the years the cemetery has been neglected, from over grown grass and weeds to the inferior construction of the mausoleum that continually leaked. Grave robbing was also a constant problem. Years ago, flooding from the nearby river had washed away part of the cemetery and several coffins were swept away in the turbulent waters. Some of the bodies were recovered but identification was impossible, so the bodies were buried in a mass grave. Dark misty figures and ghost lights can be seen floating in the area where the coffins originally resided. The mausoleum has been a source for much of the strange activity. Anguished screams were heard coming from the structure and ghost lights have been seen dancing around the mausoleum during the time it was still standing. The building was finally torn down in the late '60s. The area is still known for its sounds of faint screams and sightings of strange lights with no explainable source. 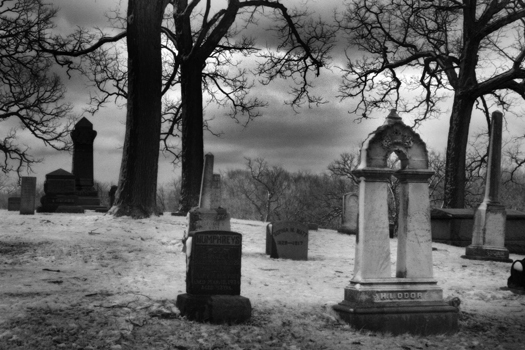 Two notorious legends of the cemetery have frightened many visitors over the years. One is concerning the Greenwood Bride that has been sighted as a white figure wondering among the headstones looking for her fiancé who was murdered before they were to be married. The grief-stricken woman’s identity remains a mystery but it's thought she drowned herself after finding out he was murdered from a shady business deal that went horribly wrong. The other legend--and the most horrific--takes place during the height of the Civil War when the Union Army was advancing into the south. Captured Confederate soldiers were transported by train to POW camps. One train carrying dying Confederate prisoners stricken with yellow fever passed close to the cemetery. The dead prisoners were unloaded and buried in a hastily dug mass grave. Some of the prisoners are believed to have been still alive when they were covered over with soil. Strange uneasy feelings have been felt in the area of the cemetery dedicated to those who fought in the bloody Civil War. Apparitions of Confederate prisoners have been seen and appeared as a living person that seems disoriented and confused to where they are and how to get home. 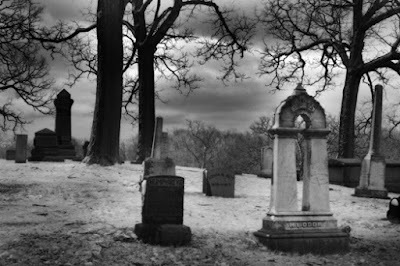 The reason why cemeteries become haunted remains elusive but some of those that investigate paranormal activity feel that maybe the soul or spirit still retains a strong attachment to its body refusing to pass on, or is confused and upset with how its remains have been treated.